This is a great skill building class for the very beginner through to the more Advanced quilter. Karen Saw is one of our brilliant staff members with an extensive knowledge of all things patchwork. She’ll get you started with the very basics of patchwork including cutting, piecing, basting and quilting. Even better! 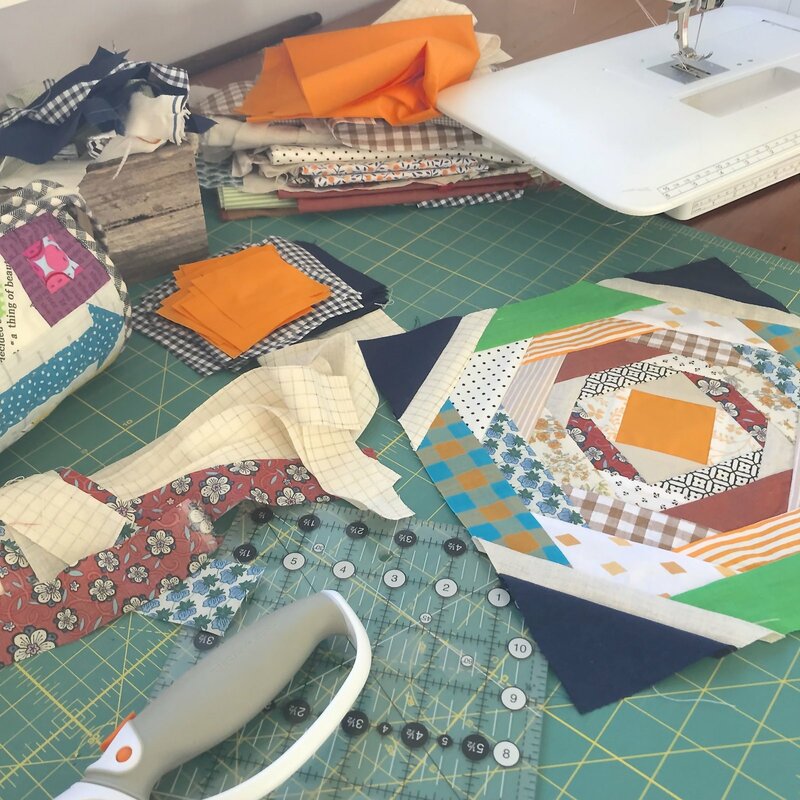 Karen will help to fine tune your skills and get you going on your own project, from choosing the right pattern and learning lots of handy new techniques to make quilting easier and more enjoyable. She’ll also give you some great insights into the crazy world of patchworkers and get you hooked on this fun, creative and social craft! This is a freestyle class where you can work on your own project, at your own pace. Includes Coffee/Tea and a sweet treat.